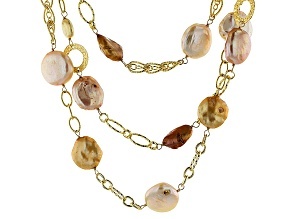 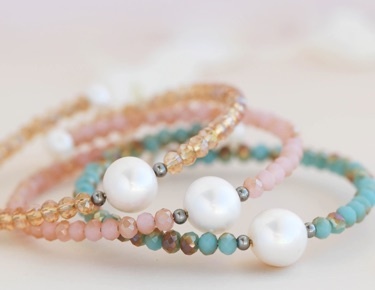 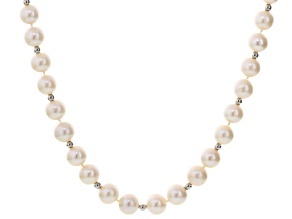 Feel pretty in pearls when you shop JTV's pearl clearance selection. 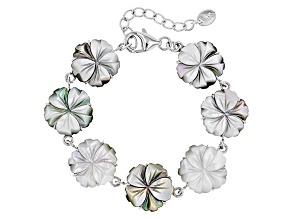 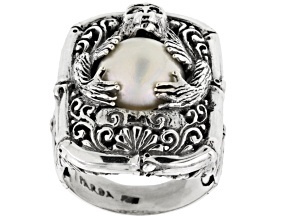 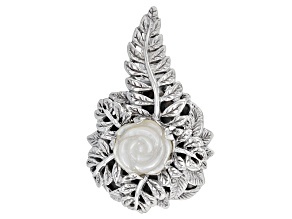 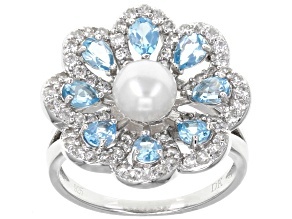 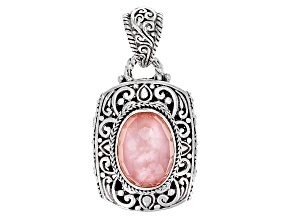 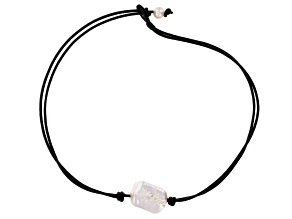 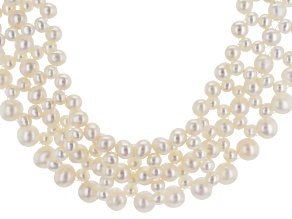 As nature's own gemstone, pearls are a symbol of elegance that continue to withstand the test of time. 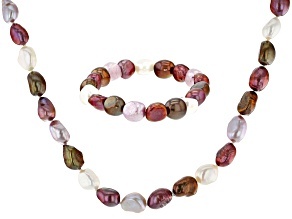 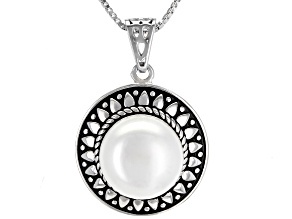 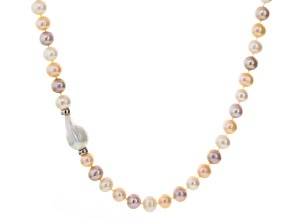 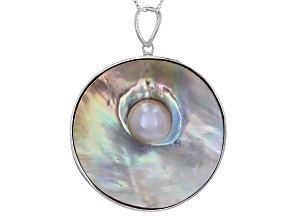 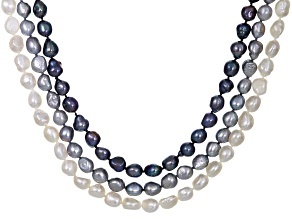 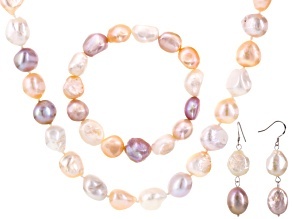 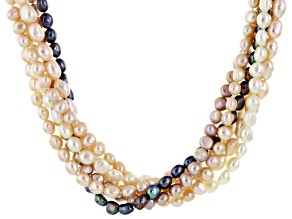 If classic white pearls are not your thing, JTV has pearls in just about any color for any budget. 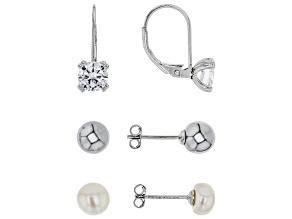 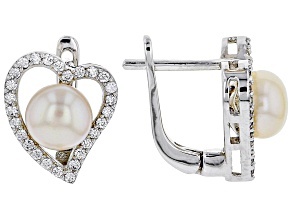 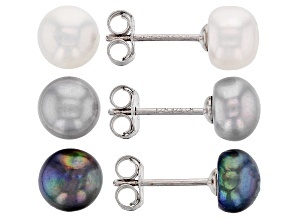 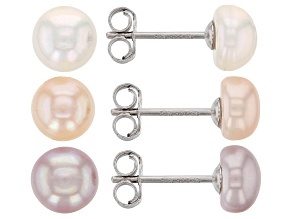 For a simple touch to any outfit, try JTV's gray, freshwater pearl stud earrings. 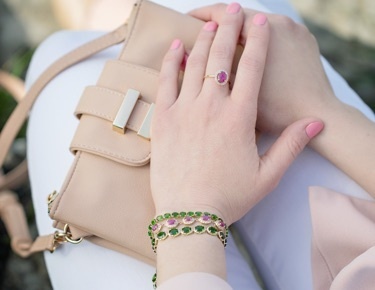 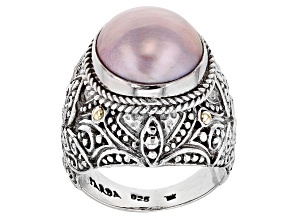 For more of a statement piece, thow on the pink pearl, morganite, and rose gold ring.